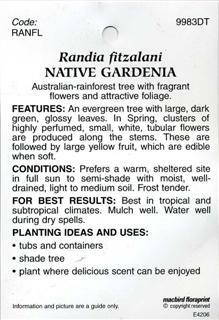 Australian-rainforest tree and fragrant flowers and attractive foliage. Features: An evergreen tree with large, dark green, glossy leaves. 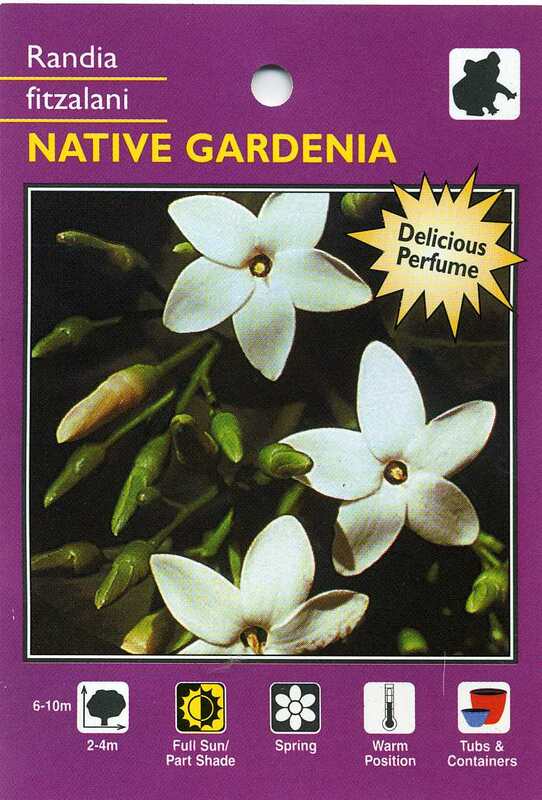 in Spring, clusters of highly perfumed, small, white, tubular flowers are produced along the stems. These are followed by large yellow fruit, which are edible when soft. Conditions: Prefers a warm, sheltered site in full sun to semi-shade with moist, well-drained, light to medium soil. Frost tender. For Best Results: Best in tropcal and subtropical climates. Mulch well. Water well during dry spells.